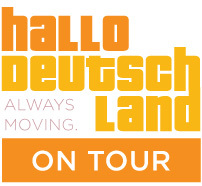 DanceWorks Chicago’s Hallo, Deutschland! 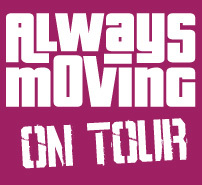 Tour 2019 starts off with a return to Cologne! The Hallo, Deutschland! Tour 2019 continues in Bad Kissingen! DanceWorks Chicago makes its debut at the Internationale Tanztage Oldenburg! DanceWorks Chicago makes its performance debut at the Tanztage Bremerhaven! DWC returns to Friedrichshafen for the finale of its Hallo, Deutschland! Tour Spring 2019!